Kreon Zepher II - CMM Inc. 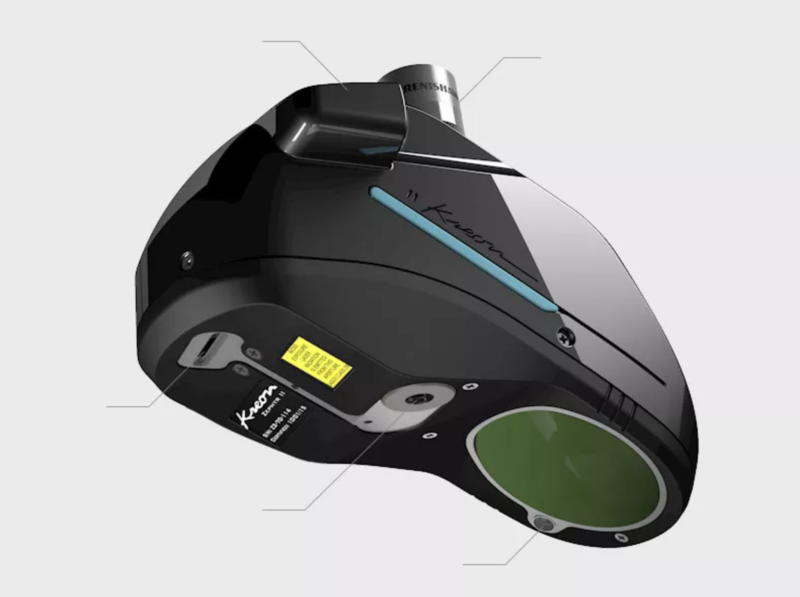 The Zepher II Blue 3D Scanner from Kreon is designed for demanding applications. The Zephyr II Blue 3D scanner performs accurate and fast measurements. The blue laser is optimized for reflective surfaces or even dark parts. Zephyr II can be integrated on any system: Measuring arm, CMM, or even robot.